It’s simple, all you need to do is apply for your course, if your chosen course is eligible to receive the scholarship and you meet the course entry requirements, the Scholarship Team will consider your scholarship eligibility. Once you receive your scholarship award letter (via email), send your scholarship and course offer acceptance letters to your Admissions Case Officer - their details and your acceptance deadline will be in your scholarship award letter. 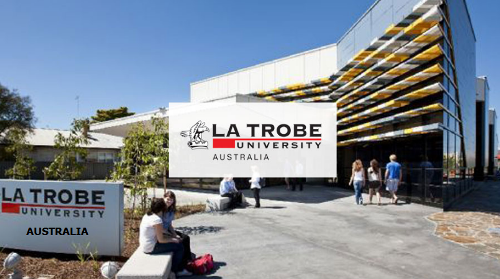 Now that all the information about La Trobe Academic Excellence Scholarships for International Students has been delivered nicely; interested and talented students who are eager to pursue their Free Tuition/Scholarships/Study in Australia can apply now.